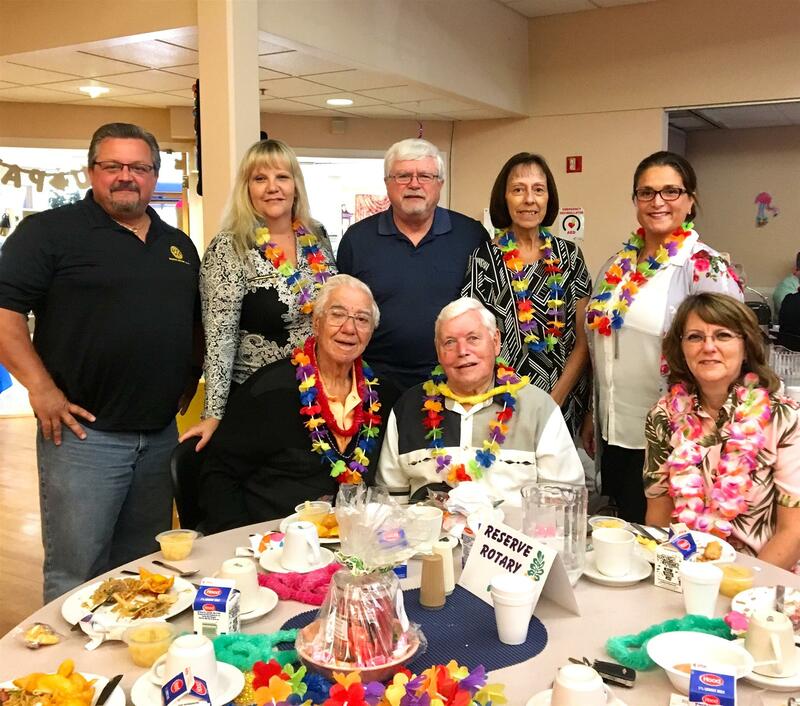 These Members had a blast at The end of summer Luau party hosted by the Saugus Senior Center. Saugus Rotary contributed to hiring the DJ, who had everyone dancing for hours! What a great event!